Our Ansi Class 150 Carbon Steel Plate Flange applied to pipe connection with stainless steel 304/304L. A Plate Flange is a flat, circular disk that is welded onto the end of a pipe and allows it to be bolted to another pipe. Typically used in fuel and water pipelines, the two flange plates will be bolted together with a gasket in between them. The flange plate will have bolt holes all around the perimeter and will be used to create junctions, tees and joints. ø	 D	 b	 g	 m	 J	 k	 Holes	 l	 Kg. 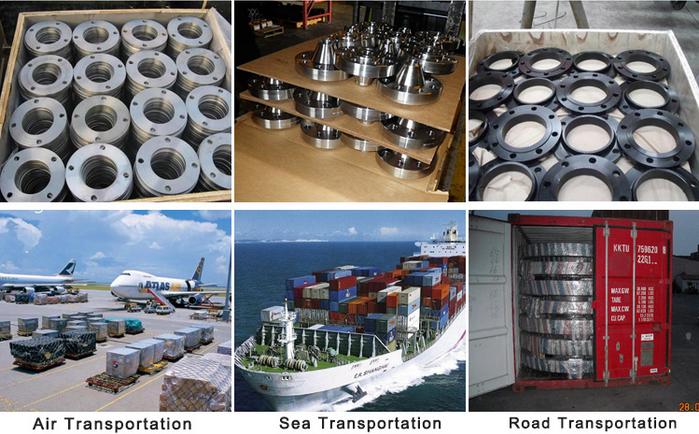 Looking for ideal Reducing Plate Flange Manufacturer & supplier ? We have a wide selection at great prices to help you get creative. 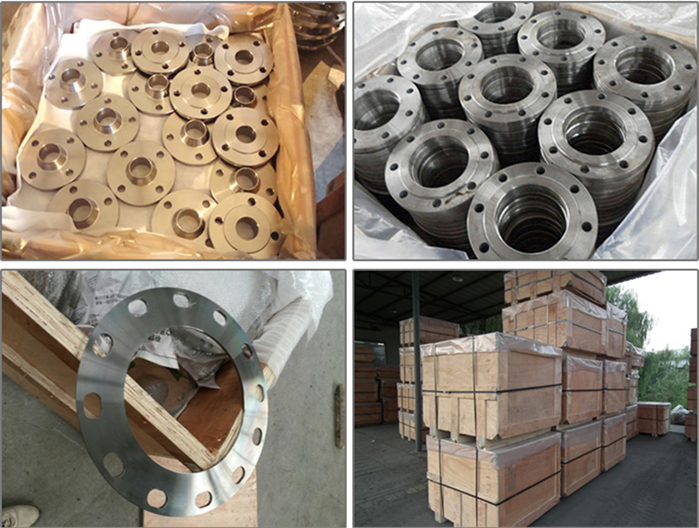 All the 18 Plate Flange are quality guaranteed. 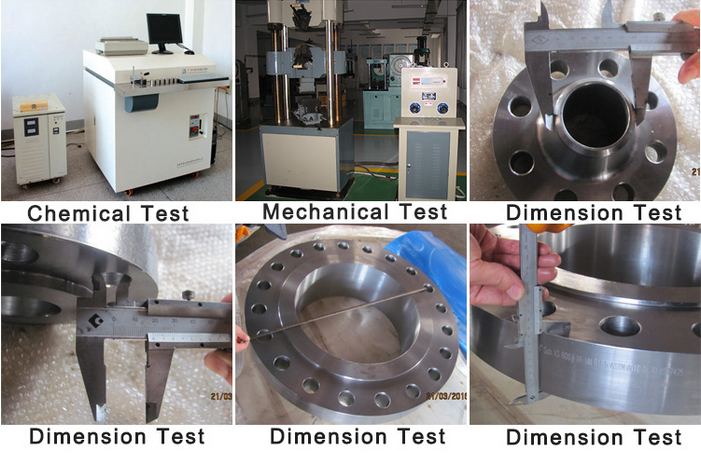 We are China Origin Factory of Orifice Plate Flange. If you have any question, please feel free to contact us.